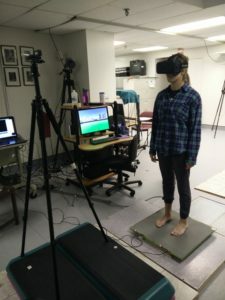 advanced VR technology (specifically, Oculus Rift and Vive HTC headsets) combined with the science of sensory integration for postural control, we have created dynamic environments that could be used to assess and target specific deficits in visuomotor processing for postural control. Pardasaney PK, Slavin MD, Wagenaar RC, Latham NK, Ni P, Jette AM. Conceptual limitations of balance measures for community-dwelling older adults. Phys Ther. 2013;93(10):1351-1368. Lopez C, Falconer CJ, Deroualle D, Mast FW. 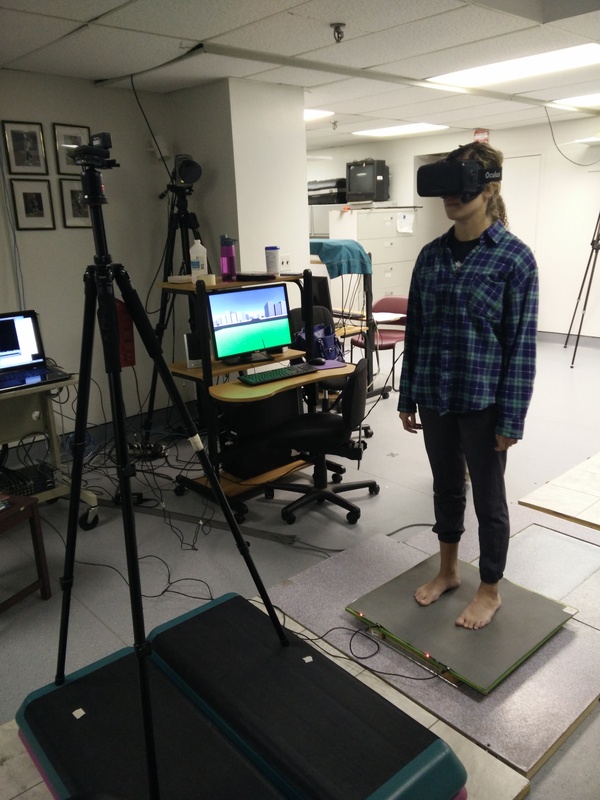 In the presence of others: Self-location, balance control and vestibular processing. Neurophysiol Clin. October 2015.